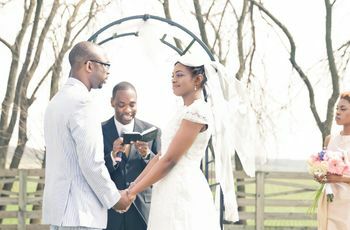 Finding a wedding officiant for your big day is often overlooked until the last minute — but it should be made early on. 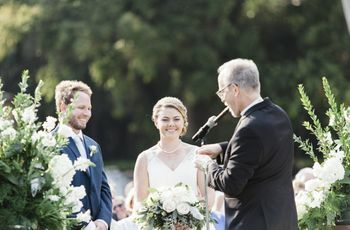 To help you choose wisely, we talked to experts to uncover how to find a wedding officiant to marry you and your partner. 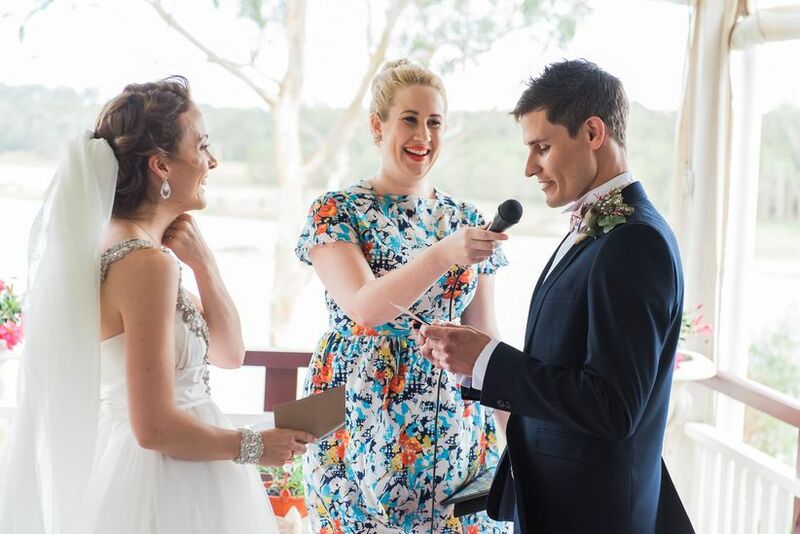 There are many ways to go about the process of how to find a wedding officiant. 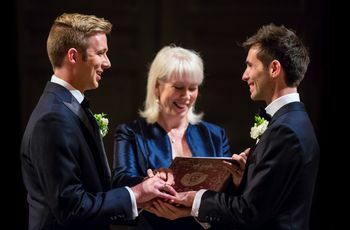 Unless you know your chosen officiant well, be sure to check out the credentials of those you may consider. 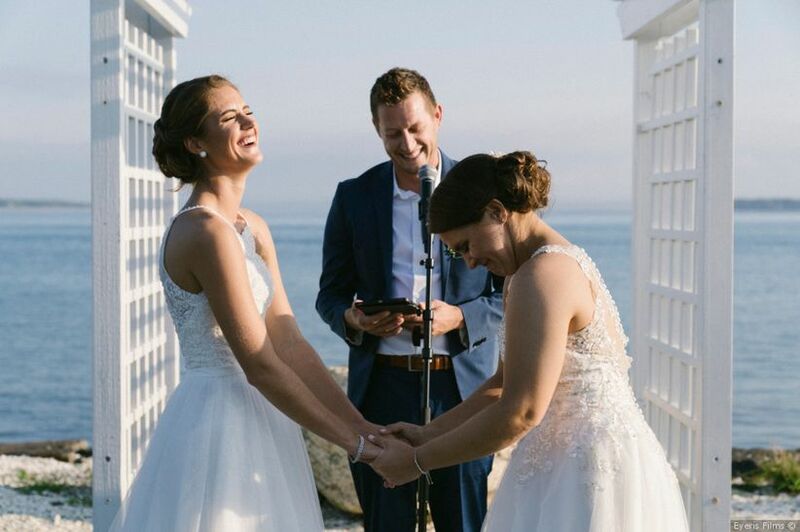 Lehman suggests seeking out the references of other couples who's this person officiated. 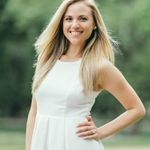 “Additionally, make sure that they have the necessary licensing from their local community, and the state of residence,” she adds. 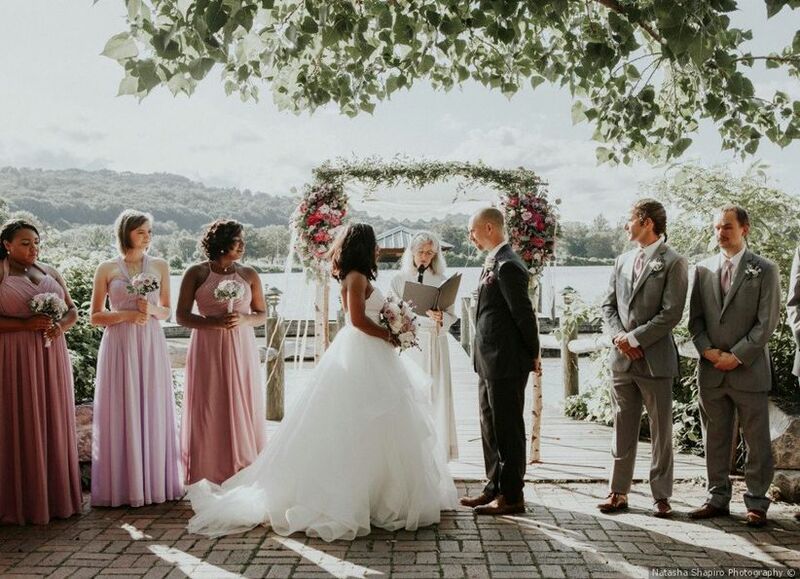 “Too often, I hear stories about how an officiant performed a ceremony, and then the marriage was not considered valid since the person was not legally registered in their state.” Also, ask if the officiant has any advanced training or academic degrees in their field. The latter is not always necessary, but can be an asset. 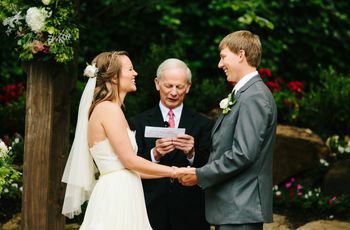 Be sure to use WeddingWire’s wedding officiant finder to read reviews of officiants in your area.